On Saturday, May 5th 2012, also known as Cinco de Mayo, I ran an outdoor obstacle race, the “run for your lives” zombie 5K. It was a blast. I don’t actually like running that much, since I find it mentally boring, and I don’t like the odds of injuring one’s joints. Yes, I do other equally (or more) dangerous sports, but I’ve never liked running that much. 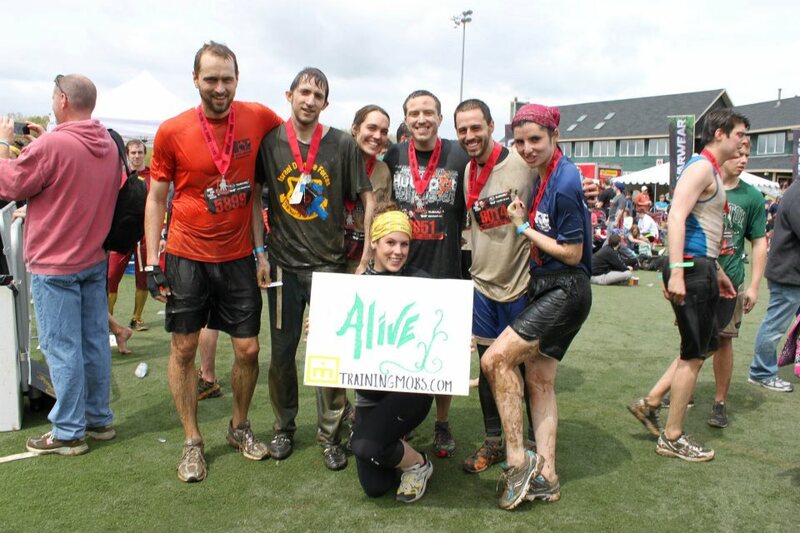 But this race was unusual, with obstacles, mud, and zombies chasing you around. You had a belt with three flags on it, and if they got all three, you were “dead.” You could still finish the race, but your time wouldn’t be recorded. I ran with a fun team I organized, consisting of six people total. Only one of us finished “alive,” and he had one flag. But we all had a great time. I’d definitely do this race again. The event company posted pictures on their Facebook page, too, if you’re curious. I don’t have any good pictures myself, since I didn’t carry my iPhone, afraid it’d get destroyed like the rest of my race outfit.